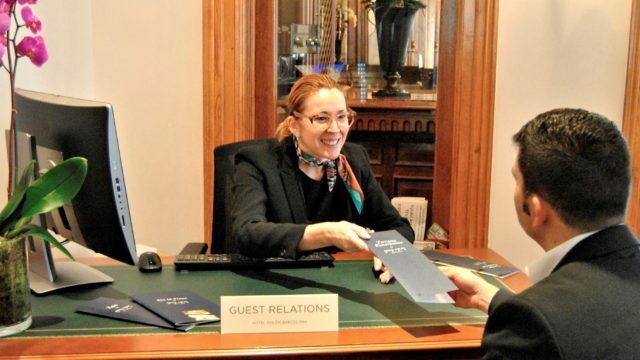 Our guest relations department ([email protected]) will be happy to help you organize your visit, as well as assist you with anything that you may need during your stay with us. – Half day and full day City tours. – Hop on/ hop off bus tickets. – Sagrada Familia guided tour tickets (advanced purchase highly recommended). – Parc Güell tickets (advanced purchase highly recommended). – La Pedrera and Casa Batlló tickets. – Excursions to the main points of interest, such as Montserrat, Penedès, Sitges and Costa Brava.